The annual Miss Thailand World pageant will not take place this year, 2017. This is the first time ever that search for Thailand's representative for Miss World pageant won't take place. 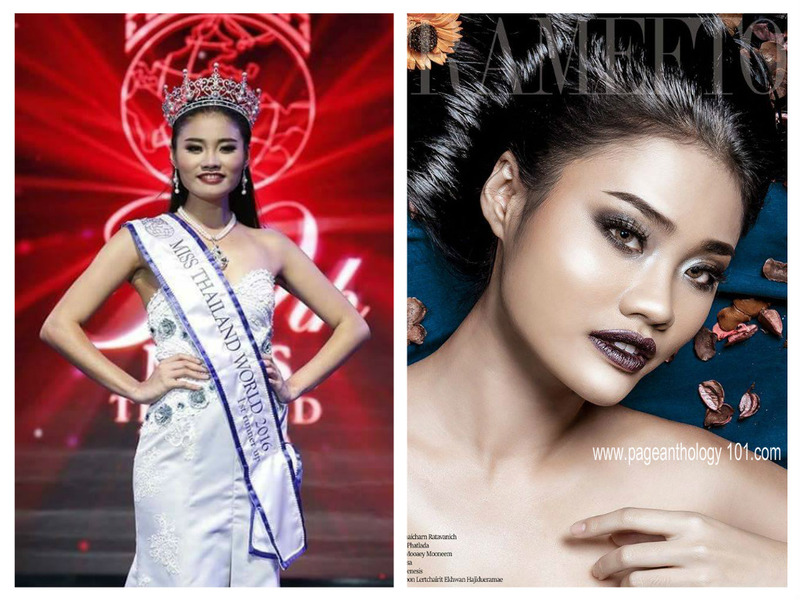 Instead, the organization handpicked last year's first runner-up Patlada Kulphakthanapat to represent the country at Miss World 2017. The organization didn't disclose the reason why they didn't hold a pageant this year. In 1985, BEC-Tero Entertainment Pcl. (Channel 3) was awarded the rights to host the Miss Thailand World pageant and to send a Thai representative to compete at Miss World beauty pageant.